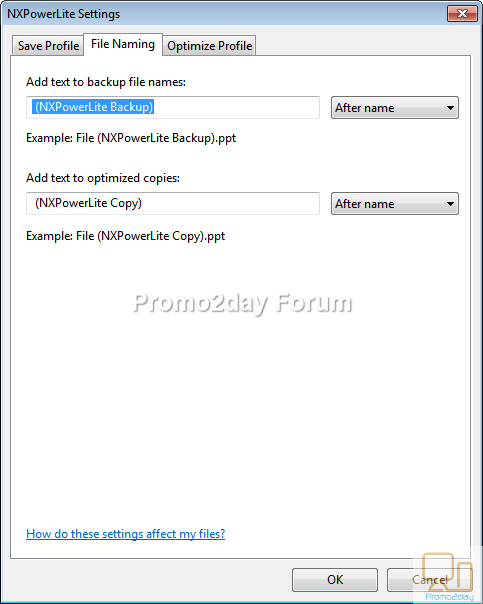 NXPowerLite Desktop will compress PDF, Microsoft Office and JPEG files simply and effectively by up to 95%, making them easy to email as attachments. It is especially effective on files that don’t zip well. 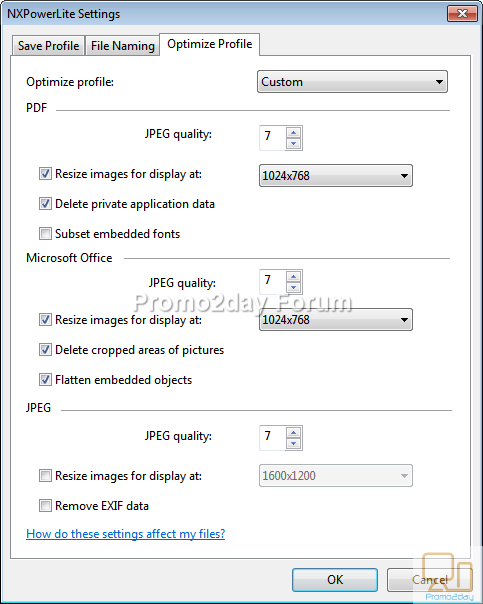 PDF and Microsoft Office files often contain lots of high-resolution images, and background data not required for normal use of the file. 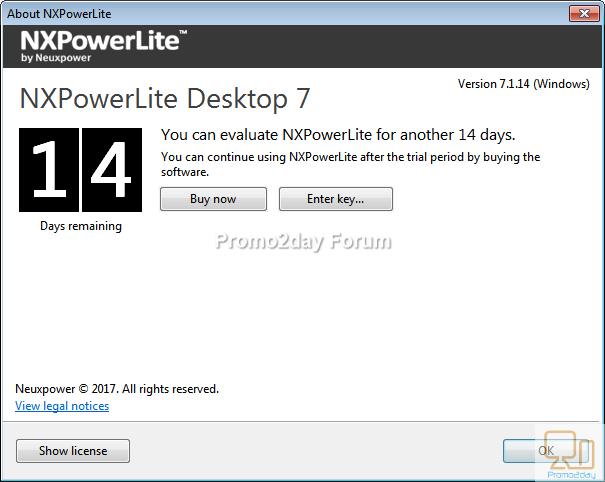 NXPowerLite removes this data and excess bytes from internal graphics and standalone JPEGs to radically reduce files to their smallest size – without compromising quality. 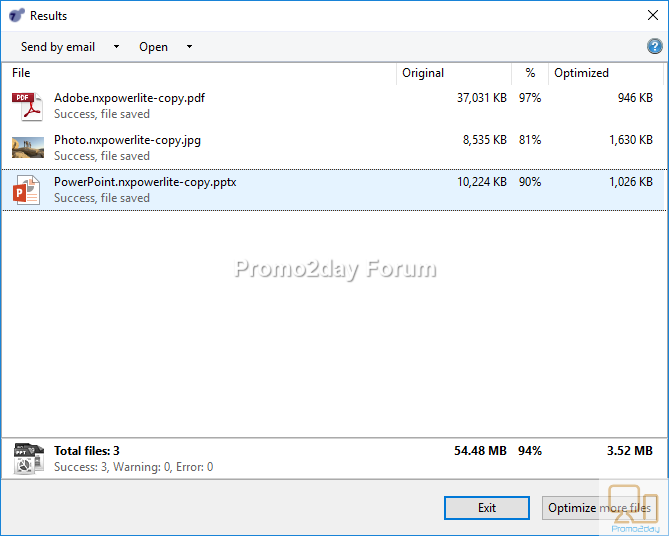 Optimized files stay in the same format, so a JPG remains a JPG even when optimized. It will look and feel identical to the original, just much smaller. 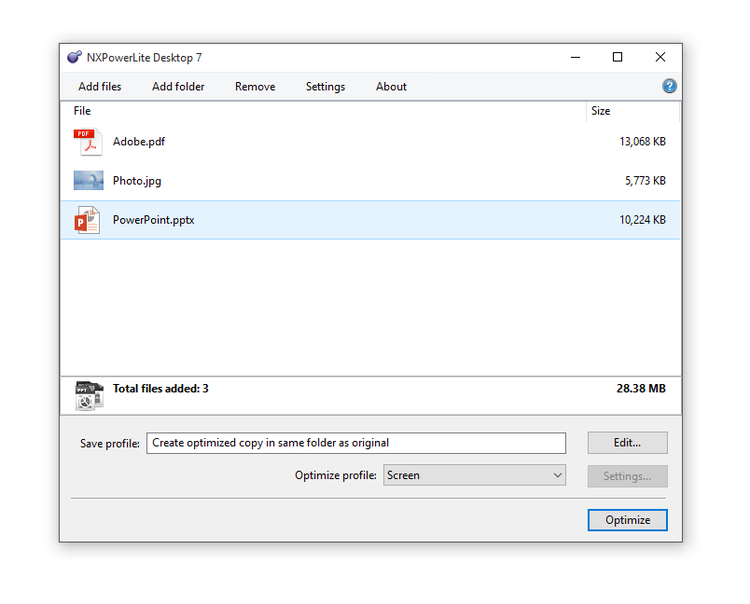 With productivity enhancing integrations for both Windows Explorer and Microsoft Outlook, oversized files will be a thing of the past. 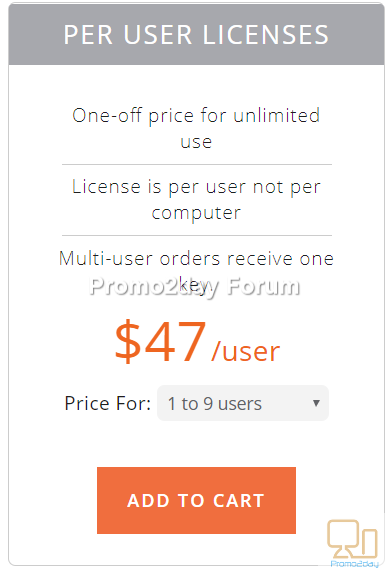 You can purchase a license from the official website. 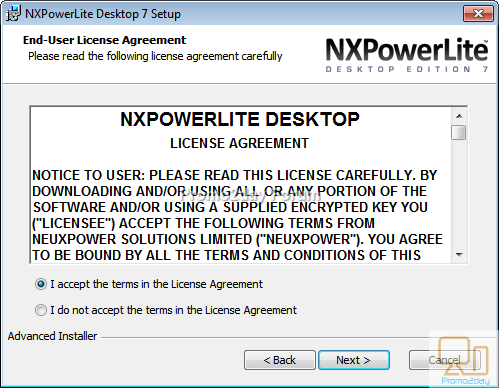 If you buy a licence you can install it on more than one machine so long as you are the only user of the software. After purchase, a license key will be sent to your email. 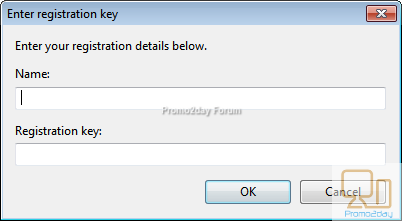 Simply, register the software using ‘Enter Key’ button in About dialogue. 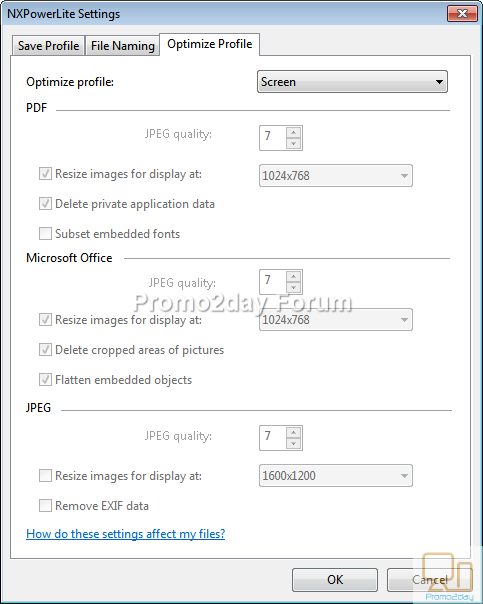 PDF and Microsoft Office files often contain lots of high-resolution images, and background data not required for normal use of the file. 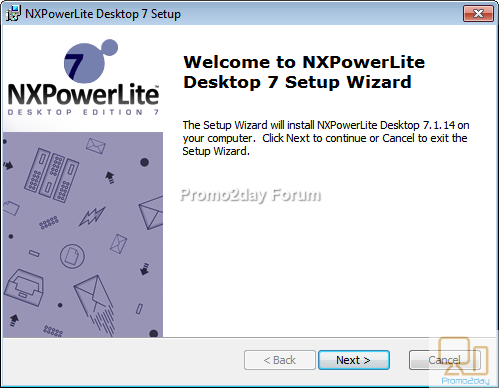 NXPowerLite removes this data and excess bytes from internal graphics and standalone JPEGs to radically reduce files to their smallest size – without compromising quality. In the classic way done through the program interface, you can add files or folders using the add button or simply by drag and drop. You will need to specify the save profile and optimize profiles before starting to optimize. That’s all! 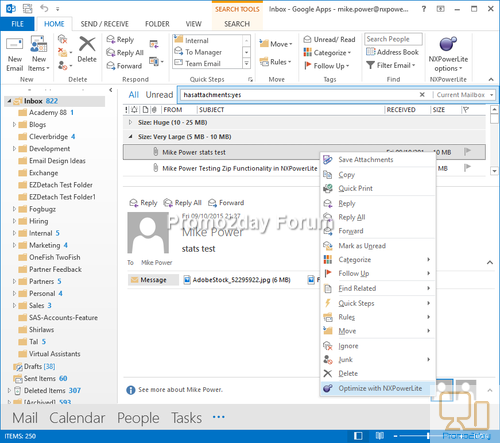 In the second way using Microsoft outlook, the program integrates with Microsoft Outlook. Many versions are supported including from version 2002 to 2016. The program has a built-in feature that helps to automatically optimize email attachments as they are sent. 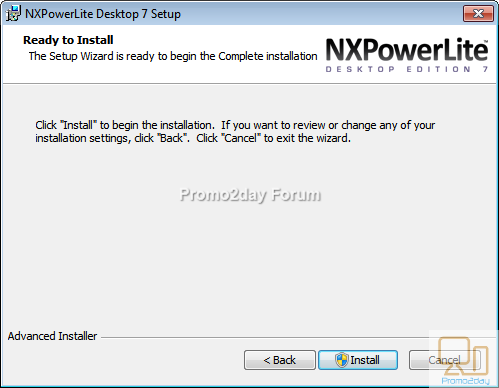 If you installed NXPowerLite with a ‘Typical’ or ‘Complete’ setup, Microsoft Outlook integration will be initially enabled. 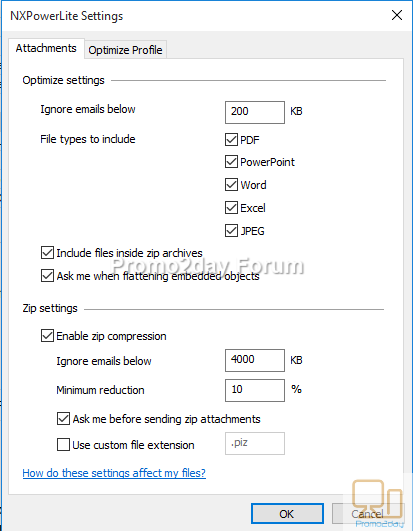 Now, at any time you try to send an email with attachment, the program will optimize it automatically. These settings are specific for the Microsoft outlook integrated app. 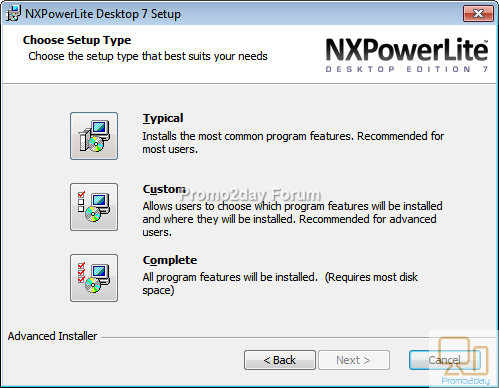 It is easily accessible with a simple click on the ‘NXPowerLite options’ button in the main Outlook window and choose ‘Settings. It is categorized under two buttons, attachment and optimize profile. 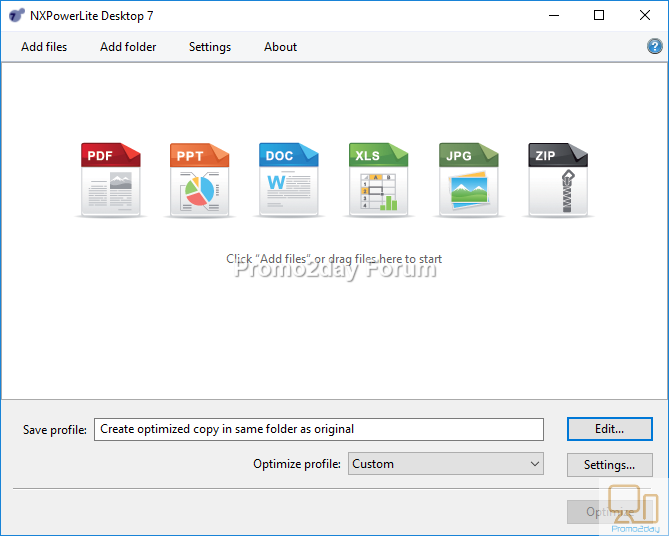 After installation of the program, it integrates with the windows explorer so that it will be very easy for you to optimize any file you want with two mouse clicks. 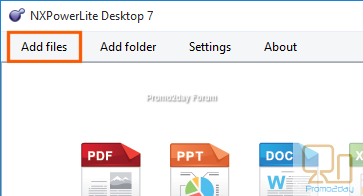 For example; PDF, PowerPoint, Word, Excel or JPEG file. 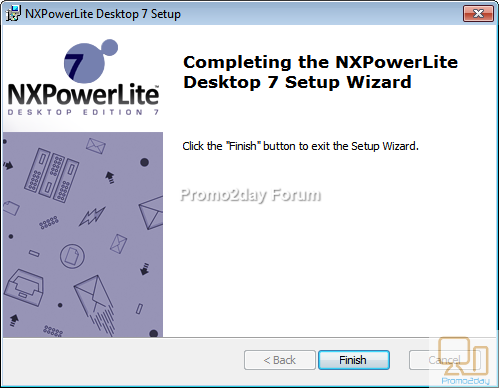 The process is very easy, all you have to do is simply right-click of the file then choose the option you want from the ‘NXPowerLite’ sub-menu. You can select any number of files up to 10,000 files at any one time. 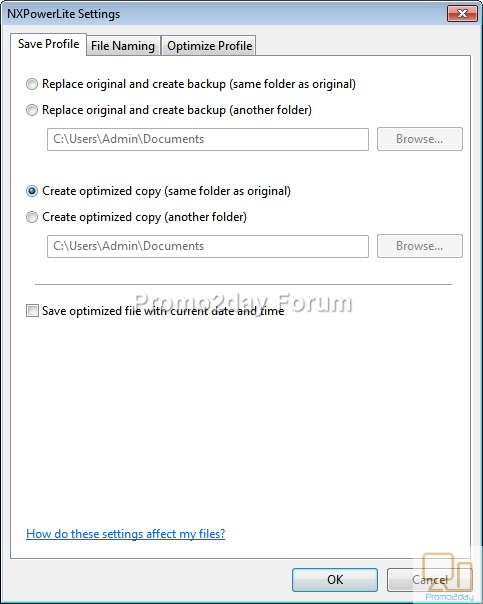 Add: If you select this option, the program main screen will start and the file will be added for optimizing. I tried to compress a large PDF file and the result was amazing regarding the size and the quality of the output file. The original file size was 445 Mb and the output compressed file was 127 Mb with the same quality.